The authors are to be congratulated on a fine summary of the state of the art of the currently fashionable topic of big data/data science. There are many well-taken points made. 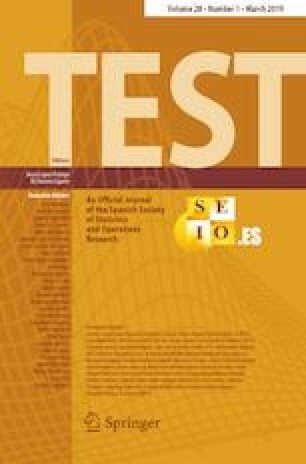 Plenty of opinions are currently being circulated on this topic, but the authors offer some interesting perspectives that others have not, such as the importance of robustness ideas, underlining the importance of data analytic thinking in terms of networks, and the key concept of convergence of methodologies. The point as to how classical statistical methods were created in a different environment than the world we currently live in is particularly well taken. I fully agree with their conclusion that more explicit organizational efforts are needed to further both research and education in data science.